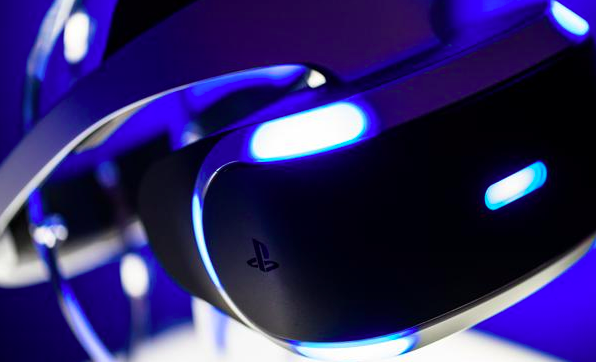 No one really expected Sony’s upcoming VR headset to keep its “Project Morpheus” code name when it eventually made it to the shelves — but no one knew what its actual name would be… until now. Alas, just about anyone with three guesses and a brain could have worked out the name that Sony’s marketing team ended up at: Playstation VR . It’s less creative and whimsical than it is blunt and maybe a little boring — but when you’re already tasked with trying to introduce people to a whole new type of device, a succinct and descriptive name will probably serve you a lot better than something quirky. With the name finalized, we’re still waiting on a few details. When will it ship? “Early 2016” is as specific as they’ve gotten. Price tag? They won’t say much beyond “several hundred dollars”, presumably because they’re still figuring that out. We went hands-on (heads-on?) with the-headset-formerly-known-as-Morpheus right over here.